Minsoo Kang is an associate professor of European history at the University of Missouri—St. Louis. In addition to Sublime Dreams of Living Machines, featured in his Rorotoko interview, and numerous articles on automata, experimental history, and European and Korean history, he has co-edited the book of essays, Visions of the Industrial Age, 1830-1914: Modernity and Anxiety of Representation in Europe. 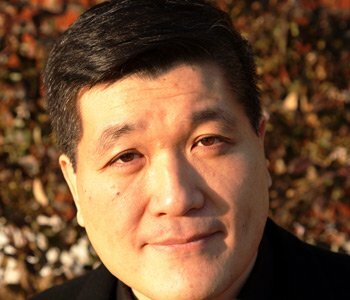 Minsoo Kang is also a fiction writer and author of a book of short stories, Of Tales and Enigmas. He is currently working on automata from the perspective of gender theory, a novel about automata, and on the classical Korean novel Hong Gildong Jeon.